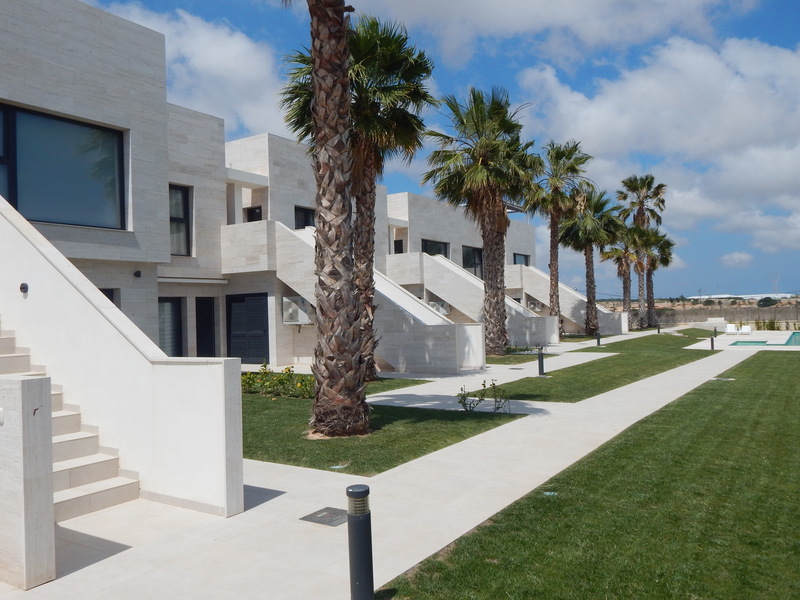 There are two apartment designs available at Lo Romero Golf Course. Azure Apartments and Lo Romero Loft Apartments. Both styles of apartments offer great views and a choice of solarium, terrace and garden. Apartments in Spain. Golf Apartments in Spain.